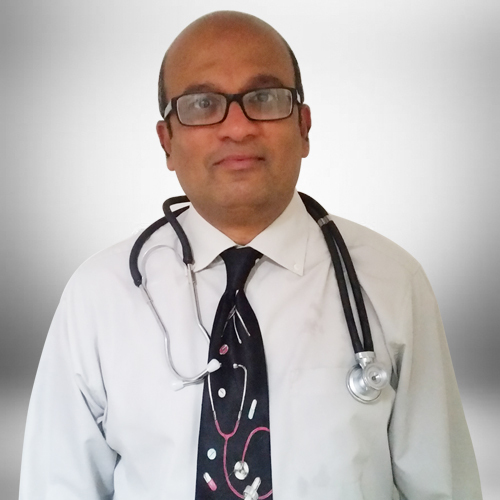 I am a General and Community Paediatrician in Manchester with Paediatric experience of more than 30 years. I obtained my post graduate degree 3 years after completing my Primary Medical qualification. I then provided services in Neonatology and Paediatrics at King Edward Memorial Hospital, Mumbai, for 6 years. I subsequently undertook further studies in the UK for 7 years and was appointed as a Consultant at the Salford Royal Foundation NHS Trust in 2003. Salford Royal Foundation Trust is one of the few highly functioning trusts in the country. I run General and Developmental Paediatric clinics and speciality clinics for asthma, constipation and soiling. I am the Designated Doctor for Safeguarding Children in Salford and, with my colleagues from other agencies, ensure that the processes for safeguarding the children are robust and that children are protected from harm. With colleagues, I have designed strategies to improve asthma and constipation care for children in Salford. I consider providing education to young and upcoming medical professionals of considerable importance; hence, I have accepted the role of lead tutor for medical students undergoing their fifth year of Medical training. I also impart training to GP’s, other health professionals and members from other agencies working with the Salford Local Authority. I am a member of the Royal College of Pediatrics and Child Health and the British Association for the Study and Prevention of Child Abuse and Neglect (BASPCAN).